Men can be so difficult to buy presents for and I have come up with a few ideas that might make shopping for the men in your life a little easier. 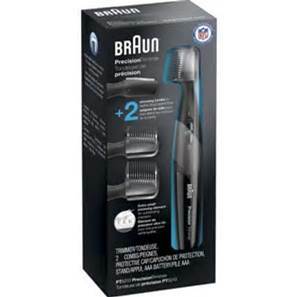 The Braun Multi Groomer is the ideal styling tool for the man in your life. The adaptable groomer is perfect for shaving, styling and trimming. 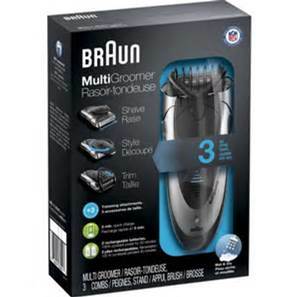 The groomer has an extra wide shaver head, twistable dual trimmer and a click and lock comb for beard styling. The battery chargers in an hour and gives 30 minutes of use. It is also waterproof and can be used in the shower so perfect for the man on the run. Priced at around £47 is it an affordable stocking filler and can be purchased online. The Primus Trailbreak Lunch Jug is such a fabulous idea for men (also women) who like to escape for the day mountain bike riding or walking and can even be used for work. The double walled vacuum insulated lunch jug is made of stainless steel and will keep food warm for 7 hours. With winter drawing ever closer you can take your hot meal with you and enjoy it on the go. Priced at around £20 I think these are a great idea. 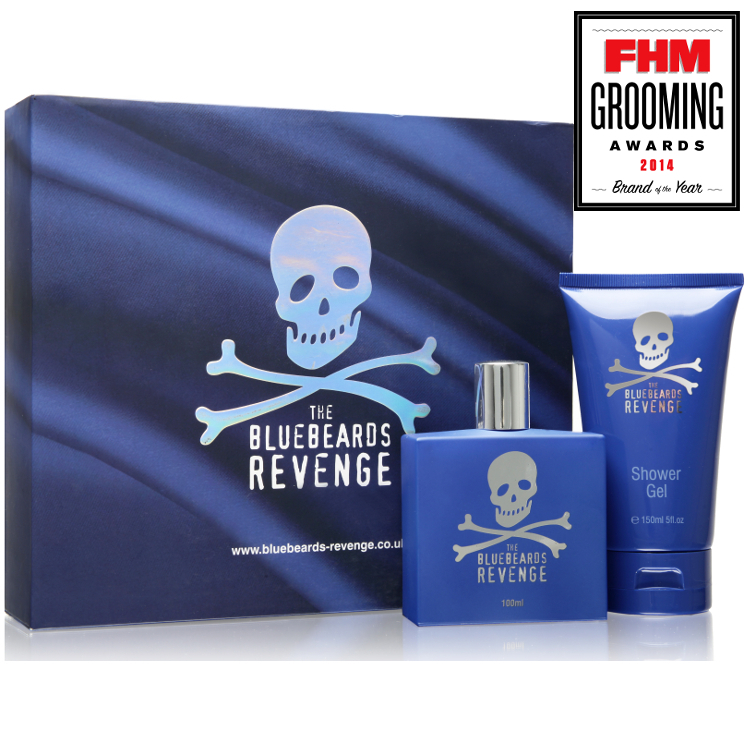 This Bluebeards Revenge Gift Pack contains a fresh and masculine shower gel and a refreshingly modern Eau de Toilette to finish. This is a refreshing new fragrance with ozone notes accented by Sicilian bergamot and Ligurian basil. The heart features a rich blend of jasmine, black tea and watermint, while the rich base notes include Madagascar vanilla highlighted by sandalwood and patchouli along with oakmoss and musk. 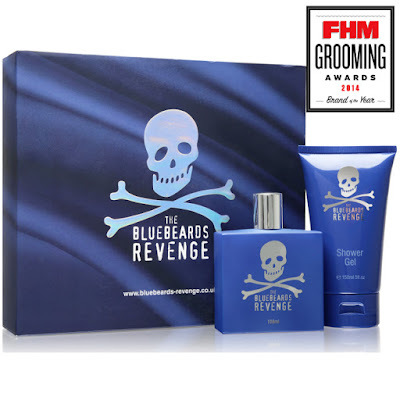 This is a really masculine fragrance and the set retails at £24.99. For the man who prefers a more traditional razor the Gillette Fusion Proshield is a must. Available in the new Star Wars box for Christmas. It has flex ball technology so adapts to facial contours ensuring a smooth shave. The razor costs around £12 and is available online or at various chemists. The perfect product for secret Santa or stocking filler, the cracker contains a 100ml moisturiser which is an award winning hero product. Priced at £6 it is available from Tesco's, Sainsbury's and Morrisons. For the man with a goatie or beard the Braun Precision Trimmer is a great tool for helping to define the lines of a moustache or beard. 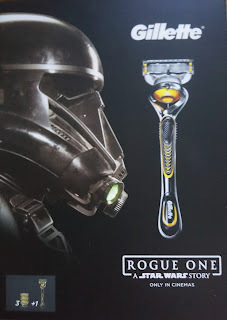 It comes complete with a 5mm and 8mm comb which trims facial hair to that length. This product requires 1 x AAA battery which will give you 120 minutes running time and costs around £14.99. I know my hubbie always loves to receive a new shirt and this casual striped Polo Shirt from Lyle and Scott has a ribbed cuff and collar, side split seams and eagle logo on the front. 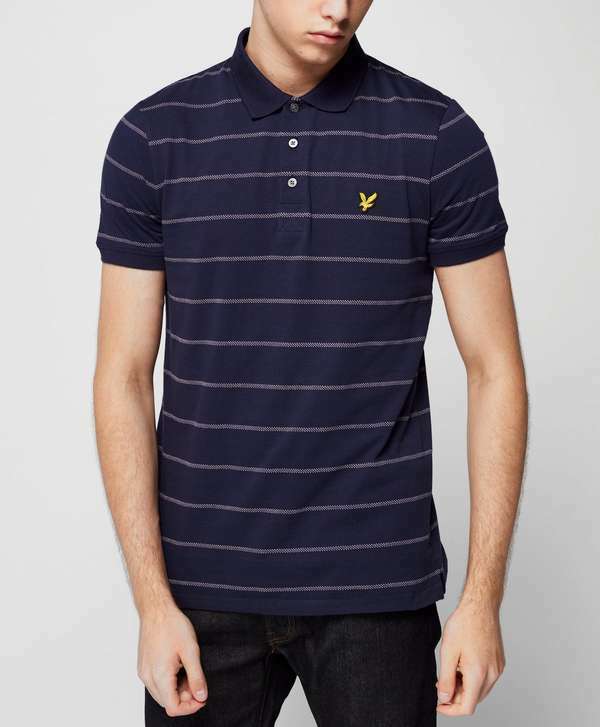 It is currently reduced at Scotts Menswear for £39 saving you £21. Scotts also offer a wide range of designer wear many at reduced prices, ideal for Christmas. 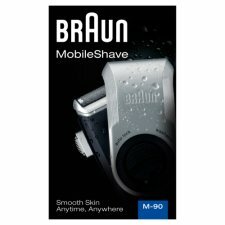 The ideal shaver for the man on the go the Braun Mobile Shave has flexible smart foil to trim hairs growing in different directions, has a precision trimmer and is fully washable. Priced at around £20 this would be perfect for the man who travels a lot. These are just a few ideas and things that my hubbie would like this year. 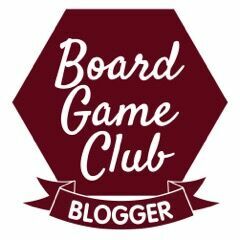 You can also see my Ladies and Children's gift guides for more ideas. Men are hard work to buy for I find! My husband gets loads of aftershave and toiletry sets off family and then I'm left with no clue what to buy! Women are easy! I am always stuck when it comes to men gifts; they are really hard to buy for. Some fab options here - I love the look of the Bull Dog cracker! Great suggestions! Men are always difficult to buy for aren't they. Thanks for sharing . Great ideas! I usually buy perfume or clothes for my husband.